AMS Bowfishing String Things Archery Supplies Australia's largest and Best Archery Equipment warehouse. 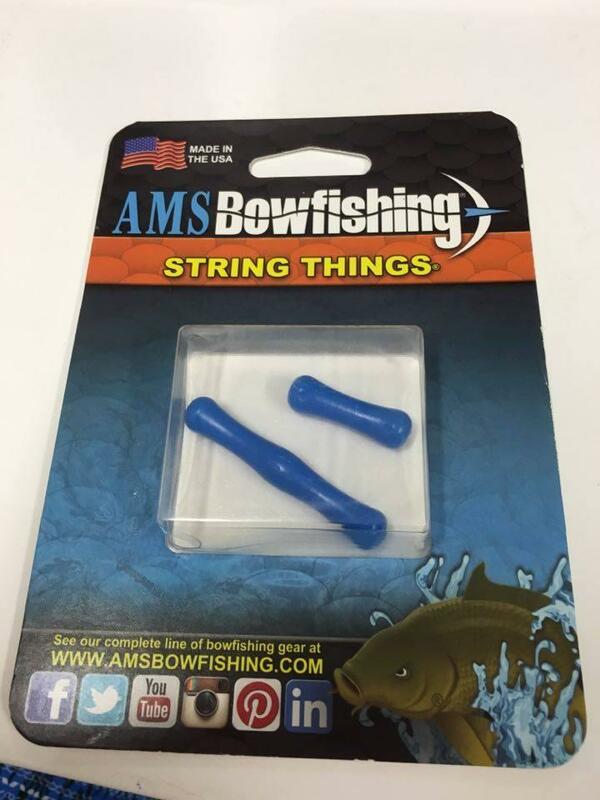 AMS String Things protect your fingers when repetitively drawing and shooting your bowfishing bow. Super soft, extra long AMS String Things® can be used on any bowstring.